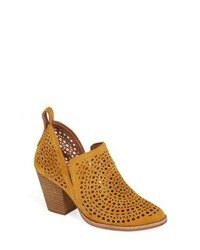 Jeffrey Campbell Rosalee Bootie $144 Free US shipping AND returns! 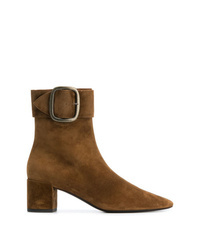 Kendall & Kylie Western Chelsea Bootie $96 $160 Free US shipping AND returns! 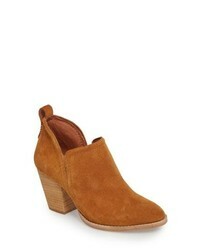 Jeffrey Campbell Rosalee Bootie $164 Free US shipping AND returns! 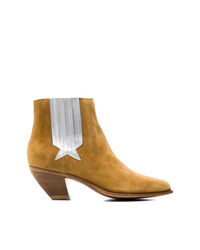 Golden Goose Del... Sunset Boots $740 Free US Shipping! 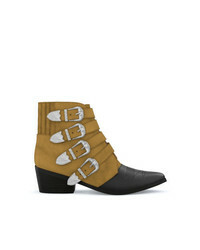 Clergerie Keyla Boots $235 $589 Free US Shipping! 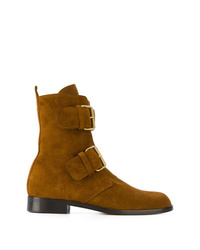 Santoni Ankle Boots $688 Free US Shipping! 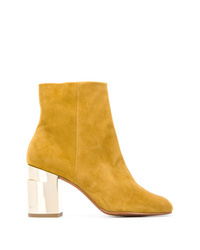 Laurence Dacade Sheryll Heeled Boots $469 $781 Free US Shipping! 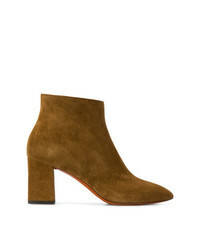 Michel Vivien Emerance Boots $723 Free US Shipping! 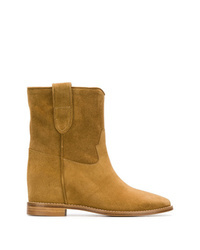 Saint Laurent Joplin 50 Boots $615 $1,230 Free US Shipping! 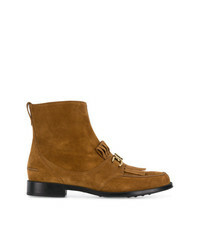 Tod's Fringed Ankle Boots $403 $671 Free US Shipping! 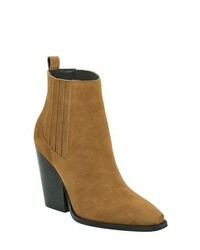 Twin-Set Ankle Length Boots $346 $431 Free US Shipping! Toga Pulla Aj006 Boots Unavailable $572 Free US Shipping!